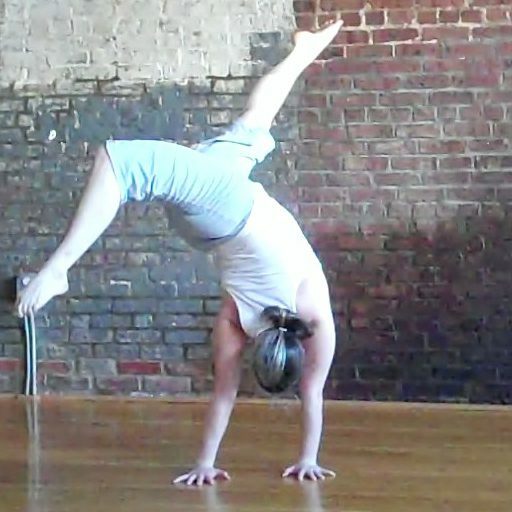 Megan Gendell is a handbalancer and aerialist based in Philadelphia and currently coaching at the Philadelphia School of Circus Arts. 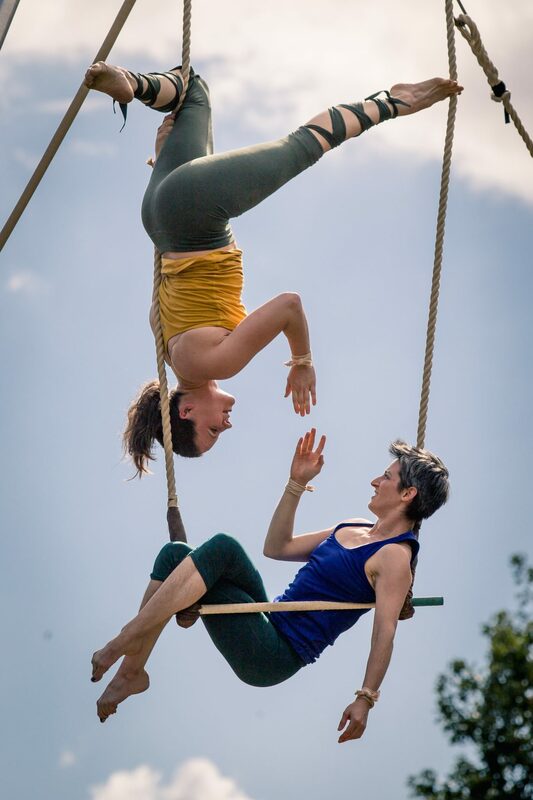 She creates physical performance that is inventive, powerful, warm, and inviting. Summer 2018 she will be touring Vermont as a soloist with Farm to Ballet and joining Alter Circus Company for a residency to develop the show Hysterical at NECCA. 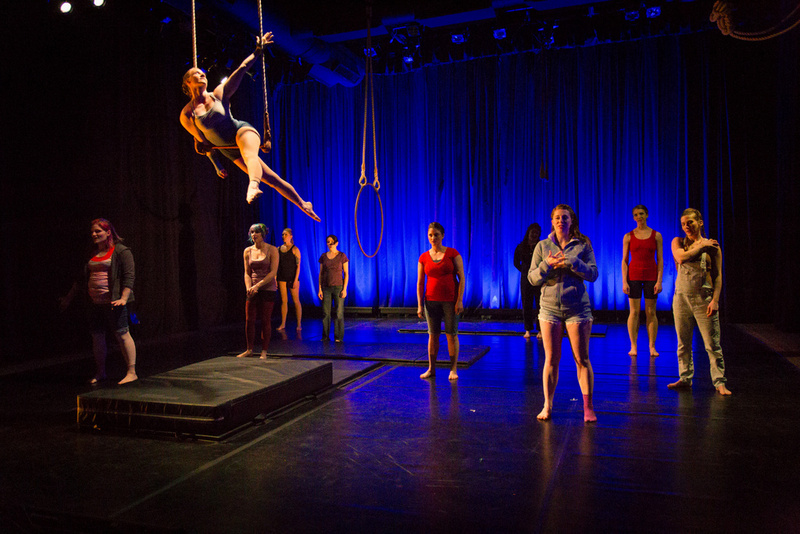 Recent trapeze performance in Tangle's show RetroAct! Sir Cupcake's Queer Circus Goes Back in Time!